Letter H has been updated! As the hot summer continues here in the UK and now that England are out of the World Cup (boo! ), I have found some time to make another update to the site. You can now find new issues added to the Letter H section – plus a couple of issues I overlooked adding in the Letter D section. 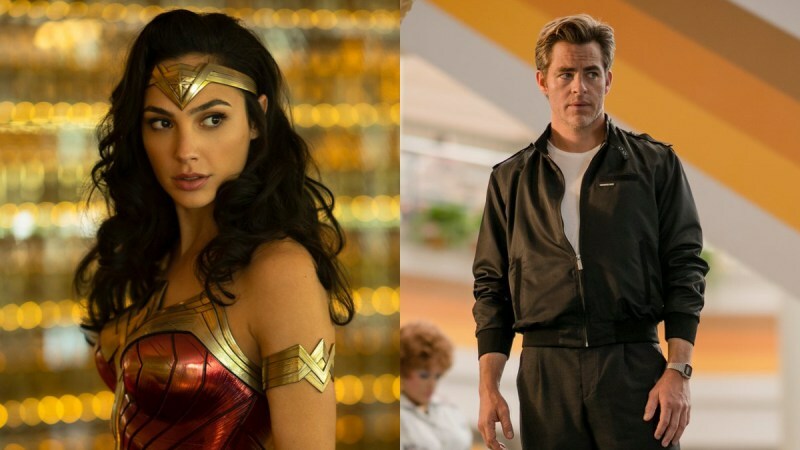 Meanwhile, official images and spy shots continue to make their way into the public realm from the set of the ‘Wonder Woman 1984’ movie currently in production. Gal looks amazing as always in the costume, which seems to have brighter colours than before which is a good thing. And in a surprising move, Patty Jenkins was all too happy to confirm to fans early on that the rumours were true and that Chris Pine is indeed coming back as Steve Trevor. How this comes to be in the film is still a mystery however – especially as in the first movie, Diana is clearly still missing him greatly and cherishes the original photo of Steve from World War One that Bruce manages to source for her.